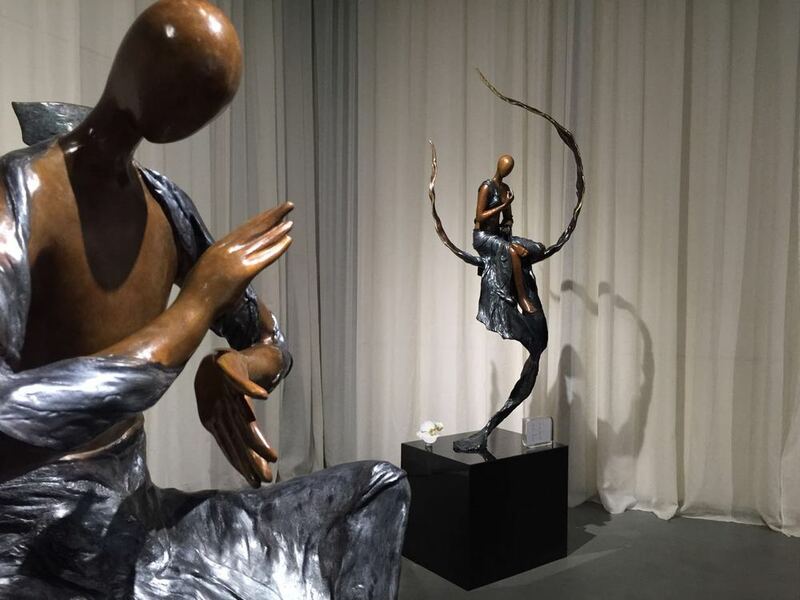 Beginning from traditional Zen philosophy, artist Wu Ching Ju goes beyond the boundaries of culture and religion and shows us the spirit of Zen through her lens – the desire for returning to the most natural state and self-reflection. 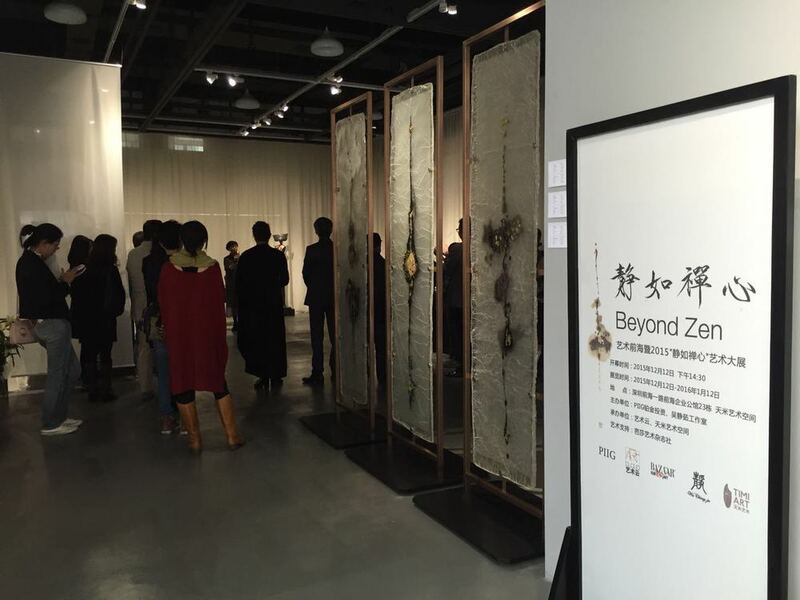 Artist Wu Ching Ju talks about Beyond Zen artworks with various guests, including monks and masters. Photograph with head of Timi Art Space and Mr. Guo of Bazaar Art Magazine. Artist Wu Ching Ju introduces guests about her artistic career. Artist Wu Ching Ju unveils artwork “Key to the Soul” to guests marking the moment as the highlight of the night.